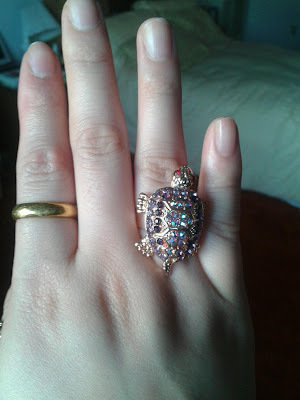 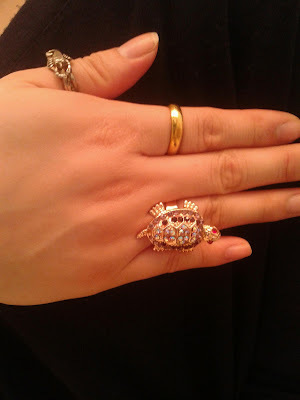 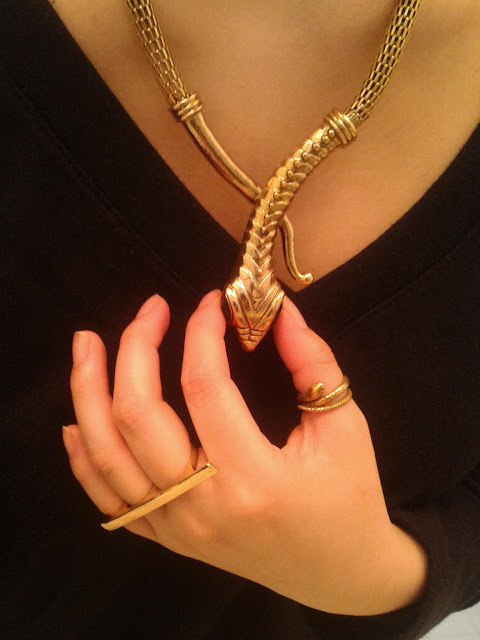 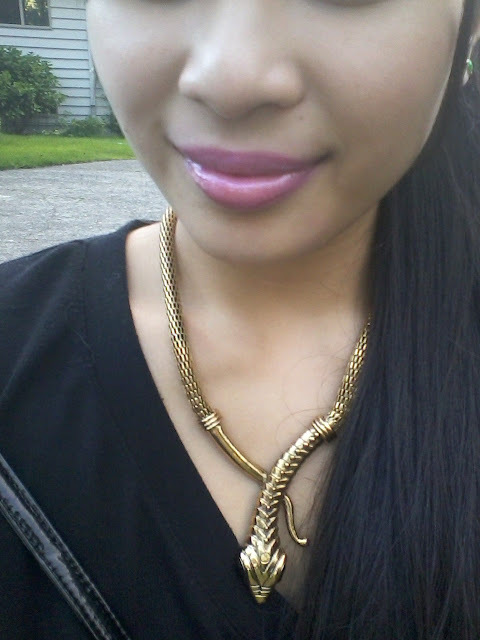 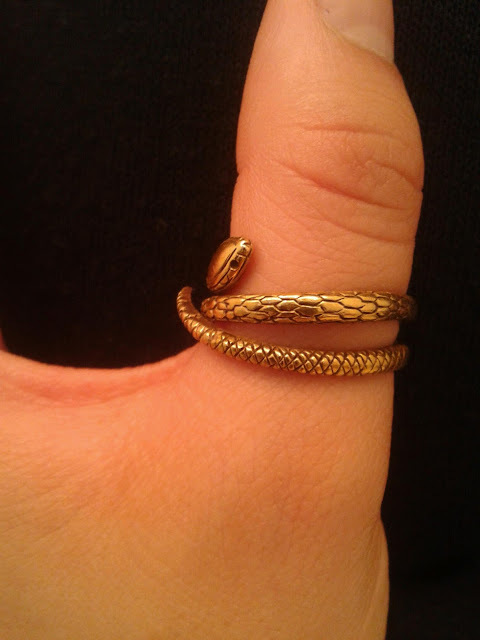 As you can tell, i'm obsessed with all things cold-blooded, from my turtle ring to my favorite snake necklace. 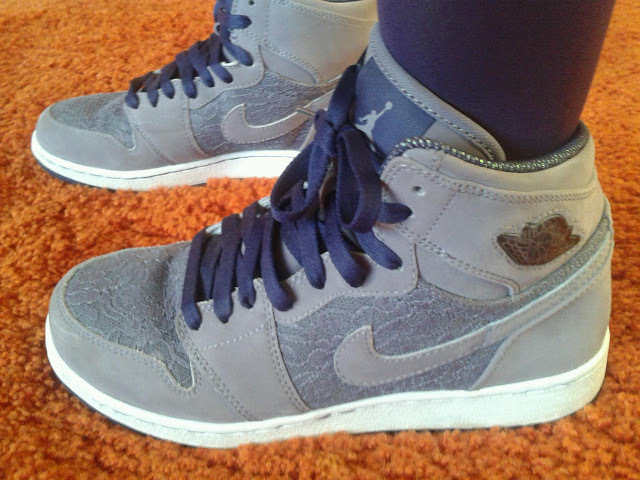 I love all things purple and knew I had to get these when I saw them 2 years ago. 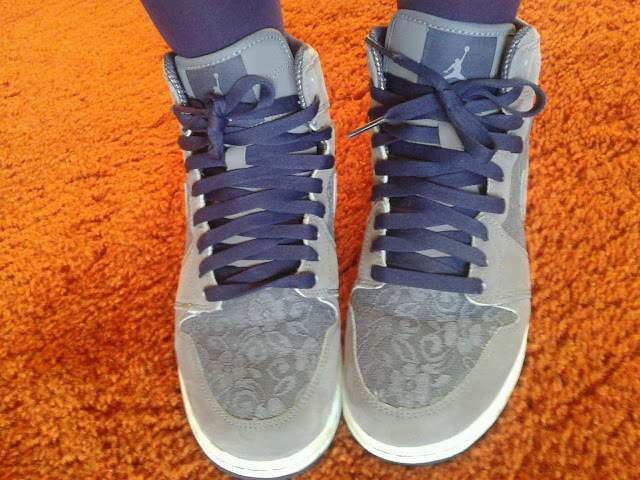 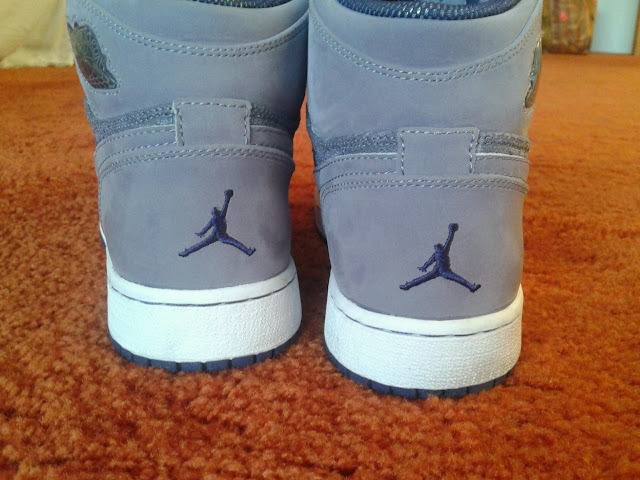 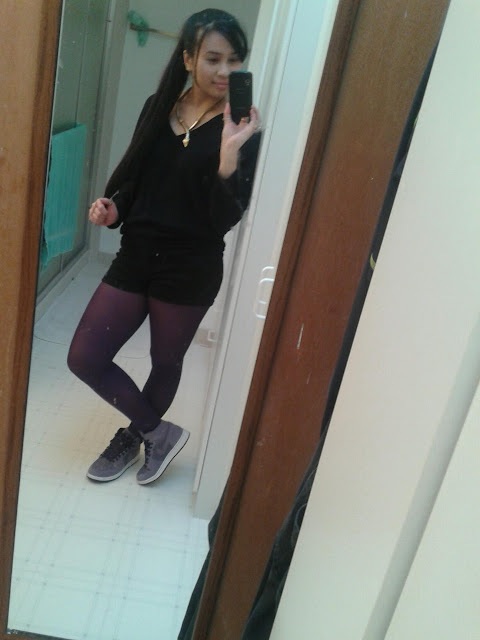 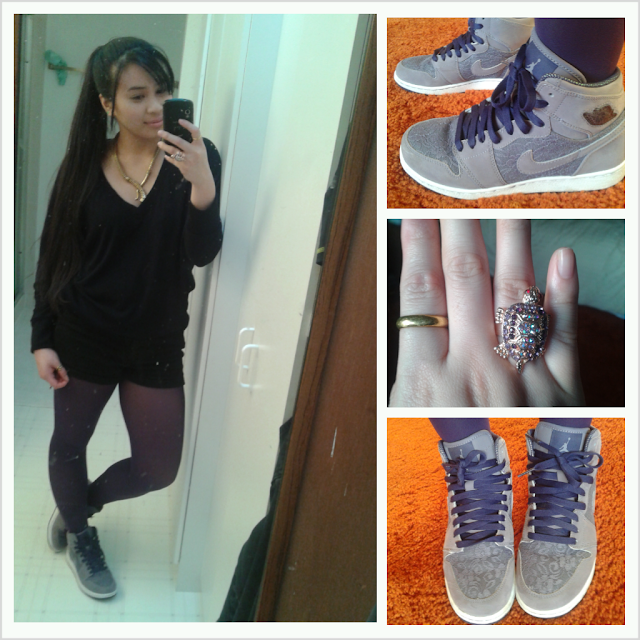 Plus the had lace and were Jordans so, yeah they were a must for me.